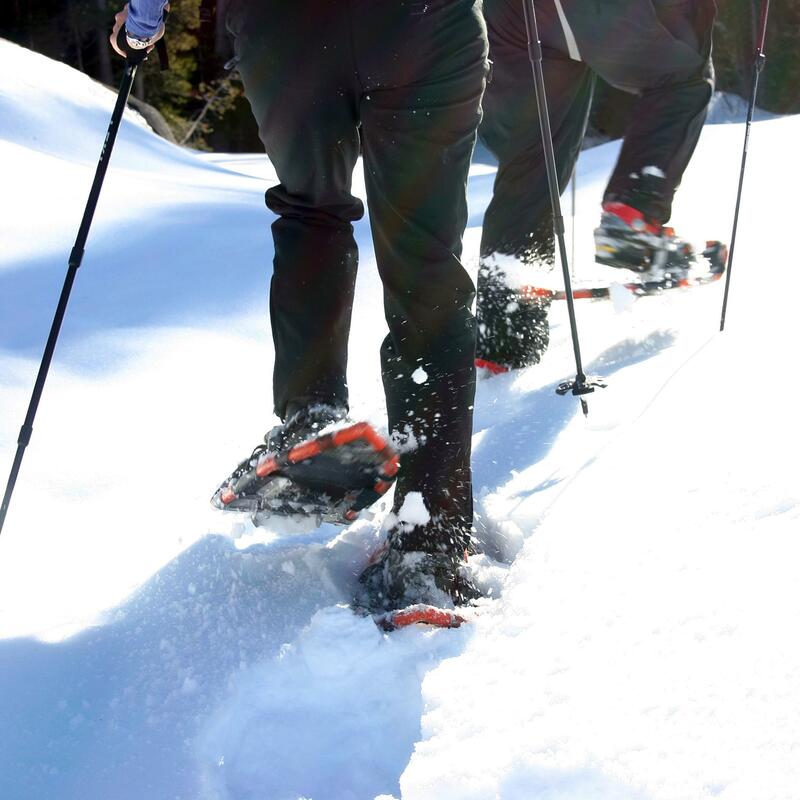 The winter package includes snowshoeing for two and a studio villa for two midweek nights starting at $139 per night. Add just $90 more per night and make it a weekend package. Tours begin at the Edge of the Woods base located in the town of Delaware Water Gap, and are offered weather permitting. The Villas and Fernwood Resort are a leader in Pocono Mountain getaway packaging and if you are not a skier and just want to take your family for a weekend winter getaway, the option of staying at The Villas and Fernwood, participating in their long list of activities including their new aerial ropes adventure course and dual racing 1,000 ft racing zip lines, snowshoeing, swimming in the indoor pool or just relaxing in a cozy villa.